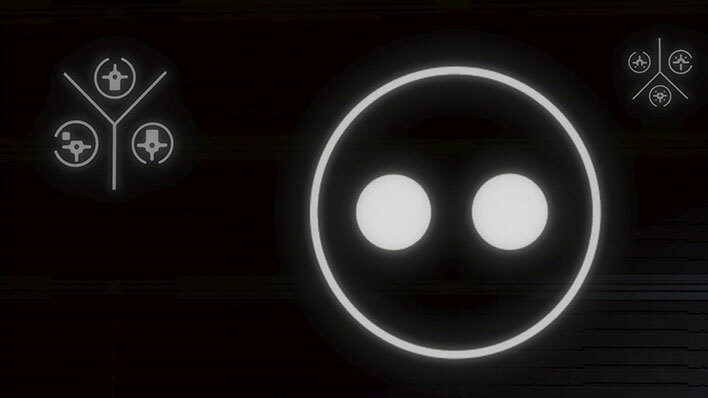 Rho ‘Barutamee is Supreme Commander of the Fleet of Valiant Prudence – an archaeological research and retrieval group tasked by the Prophets with the security and stewardship of Forerunner artifacts. 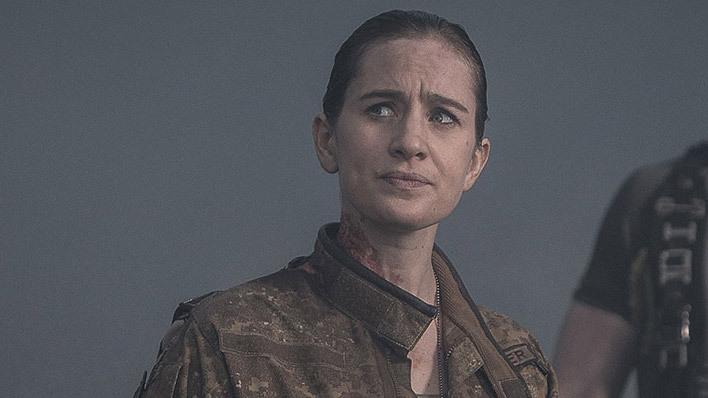 Samantha Wisner is a member of the Sedran Colonial Guard and was recruited for a classified mission following a terrorist attack on the Human colony world, Sedra. 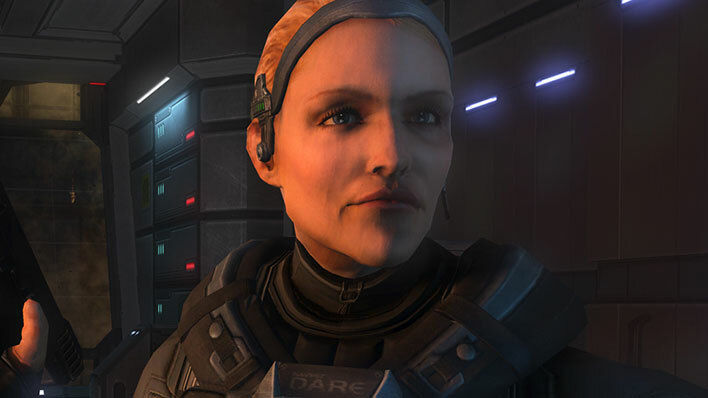 One of the first Spartan-IVs developed by ONI, Sarah Palmer would eventually become the commanding Spartan aboard UNSC Infinity. 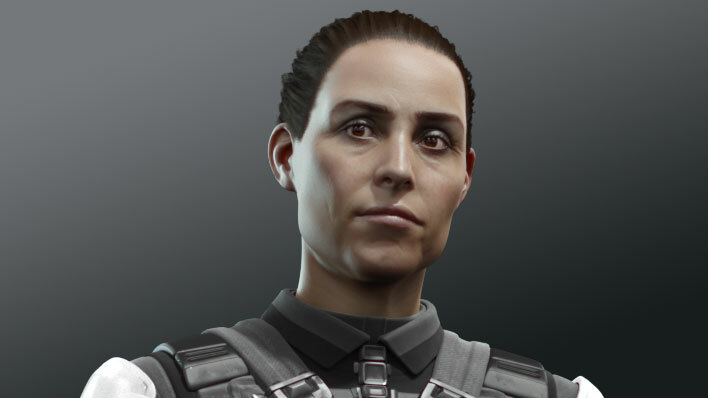 SPARTAN-II washout, Serin Osman, was sought out and groomed by Commander-in-Chief ONI Margaret Parangosky to become the admiral’s replacement. 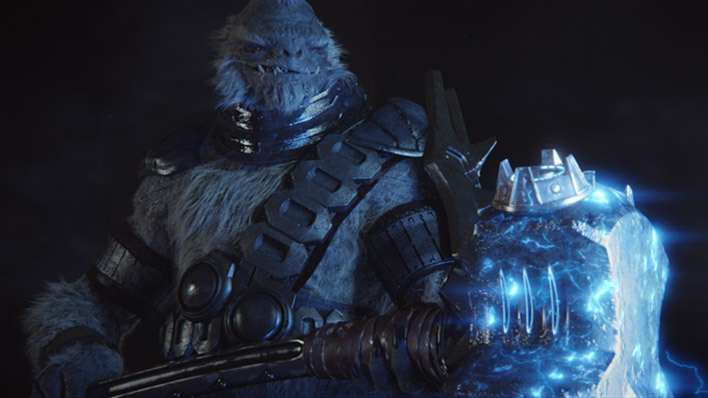 Sesa ‘Refumee led a Covenant reconnaissance patrol before rebelling against the Covenant. The Superintendent is the artificial intelligence construct that managed the municipality of New Mombasa. 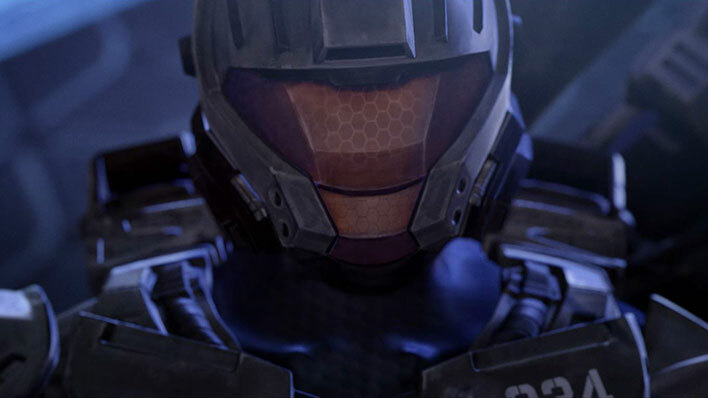 Blue Team’s original second-in-command, Samuel-034 was a close friend to John-117 and was the first Spartan-II to be killed during the Covenant War. 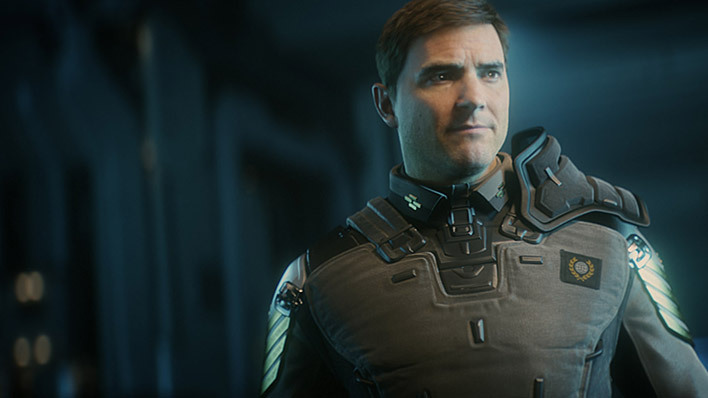 Thomas Lasky was the esteemed XO of the UNSC Infinity before becoming captain and leading the UNSC's effort to further explore Requiem. 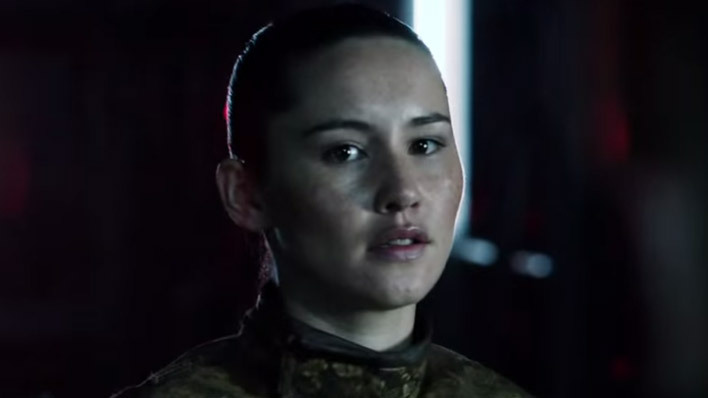 Despite only being nineteen years old, Talitha Macer currently serves as a Private First Class, reporting directly to Colonel Aiken. 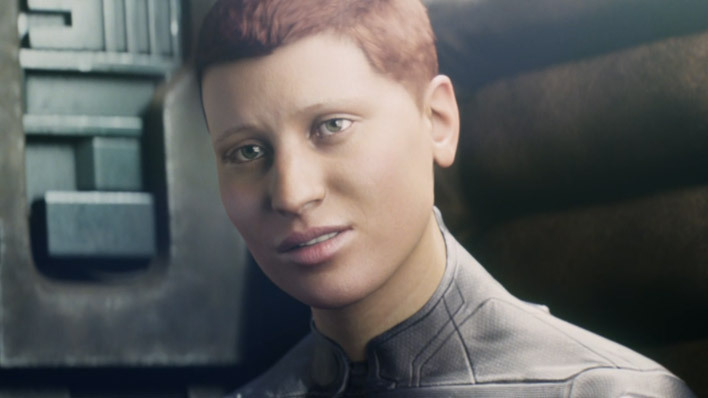 Tedra Grant would join the UNSC Navy at a young age, eventually becoming a Spartan and serving on the UNSC Infinity during the Requiem Conflict. 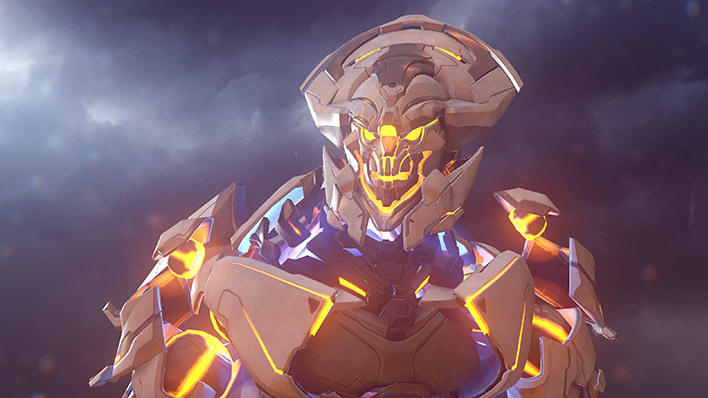 Tartarus was held in high regard by the Prophet of Truth, allowing him to climb into leadership of the Covenant military. 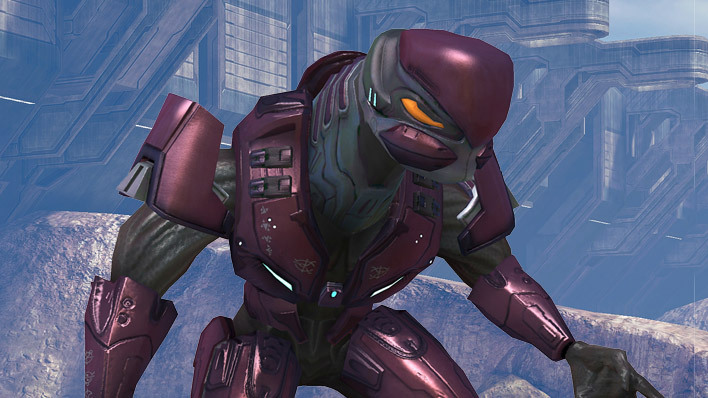 Usze ‘Taham is one of the deadliest Sangheili Special Operations commandos alive. 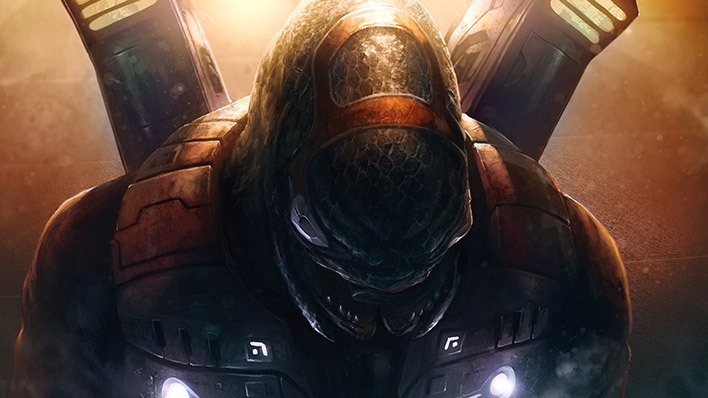 His skill in war has proved invaluable in service to the Arbiter. 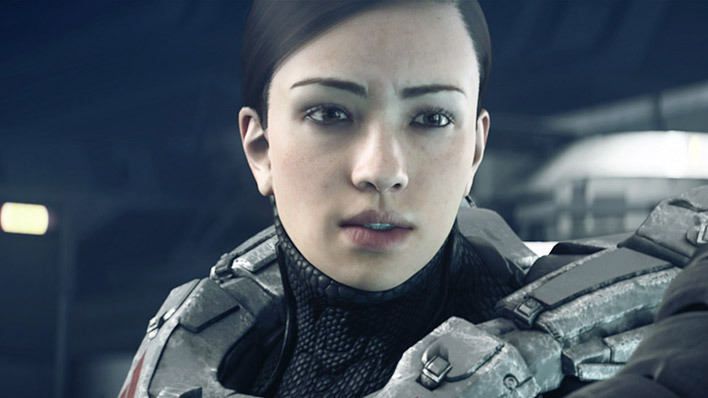 Veronica Dare is a captain in the UNSC Navy and serves within the Office of Naval Intelligence’s Section One. 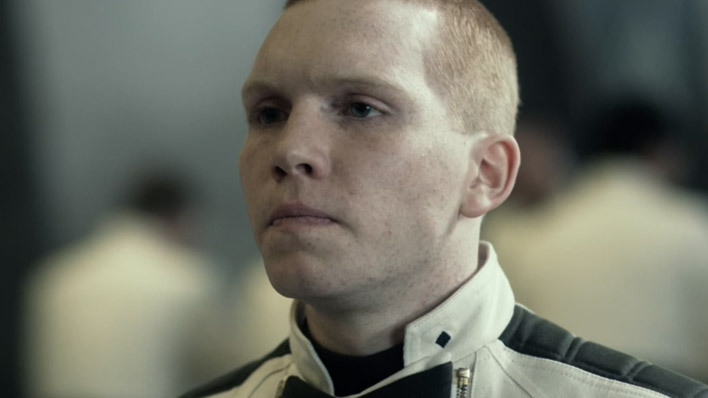 Walter Vickers attended the UNSC Corbulo Academy of Military Science at the time of the Covenant attack on Circinius IV. 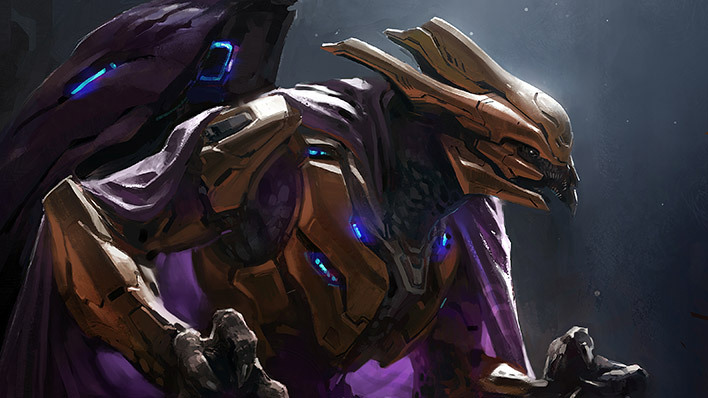 The Warden Eternal is an ancient Forerunner ancilla who now serves as the majordomo of Cortana’s forces.